I've been a Starbucks barista for over ten years, and I love sharing my coffee knowledge with anyone who will listen. 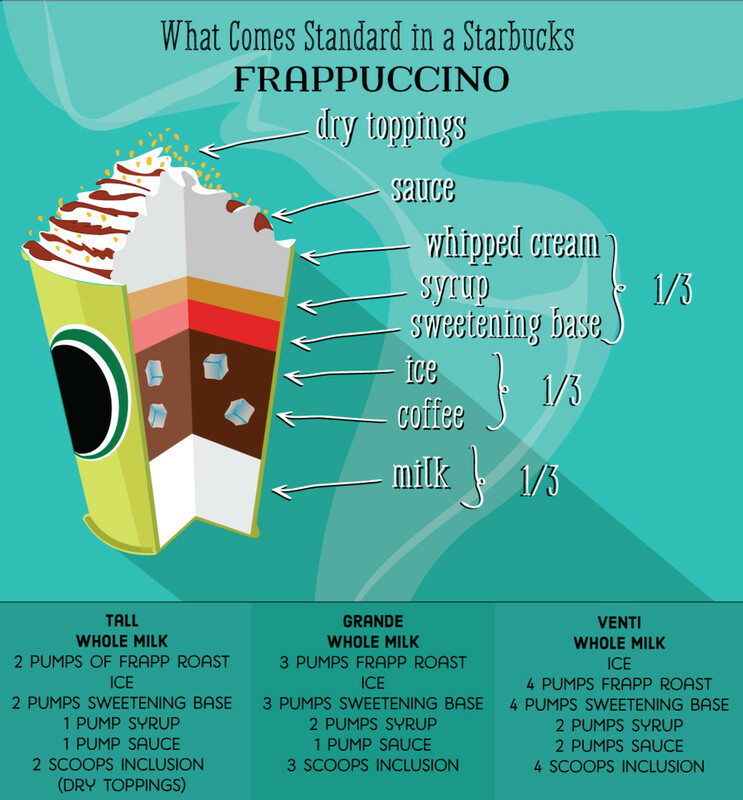 I have worked as a barista for Starbucks for a number of years now, and I've learned to navigate the menu inside and out. 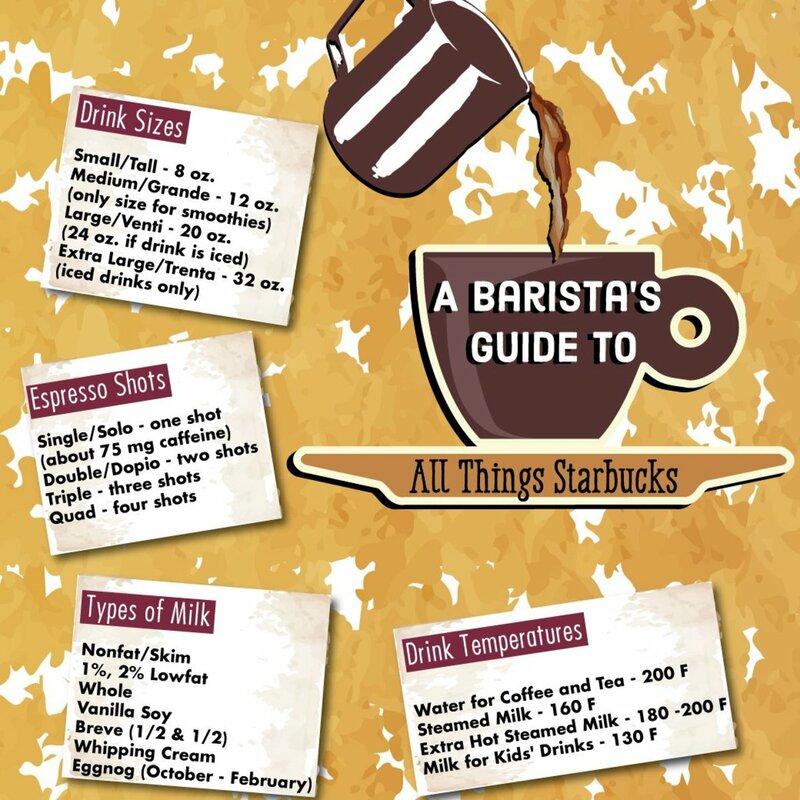 I thoroughly love teaching new baristas and customers the basics and how to customize our drinks, and I've been working on putting my knowledge into guides to reach people outside of my store. Welcome to another installment in my series! 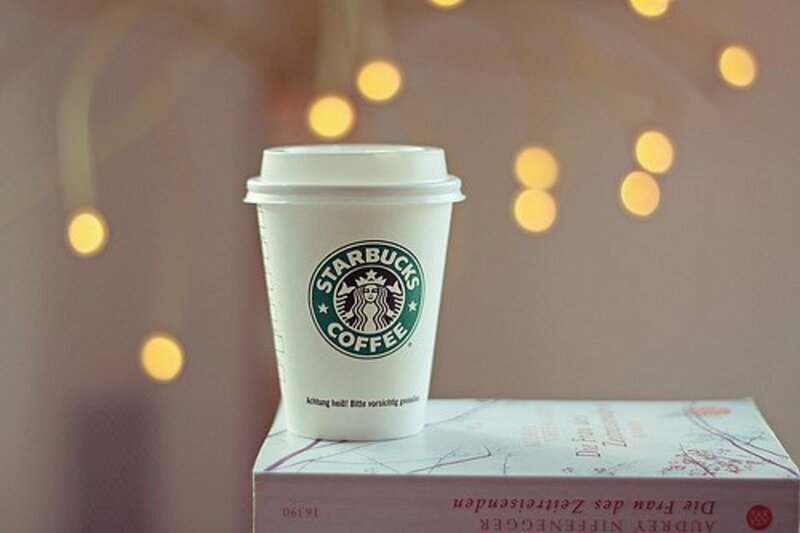 Recently, Starbucks has discontinued serving Tazo brand teas in stores. Tazo is still an existing brand and can be bought at grocery stores and online. 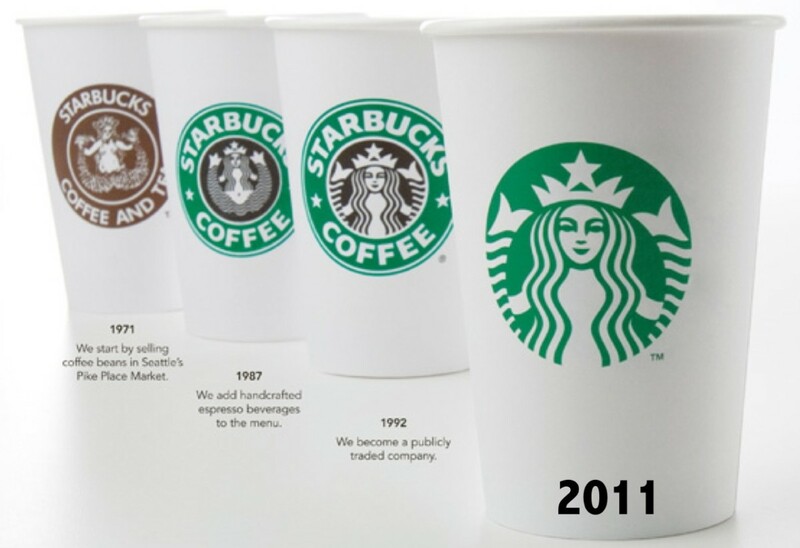 However, Teavana is now the brand of tea that Starbucks serves in store. 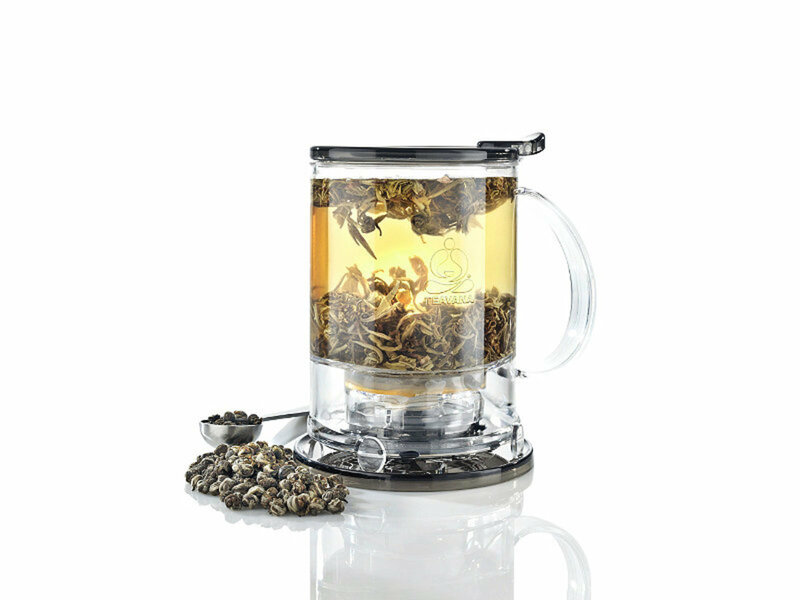 Teavana has its own retail locations that offer a huge variety of high-quality teas. Starbucks selected a small selection of the most popular Teavana teas, and I will be exploring those teas in detail here. All of the Teavana teas can be made into Lattes or have syrup added to them. The standard presentation of our hot teas is just tea bags and hot water. We have many sweetener and milk options in our stores, and we are happy to add syrups to sweeten your teas - though, this does come at an additional charge. All of our hot teas are made with 200 degree hot water. If you would like to drink your tea right away, be sure to ask your barista to add a little ice to the top of your drink. The barista does not allow time for the tea to steep. We recommend 1-2 minutes for white and green teas, 2-3 minutes for black teas and 3-6 minutes for herbal teas. 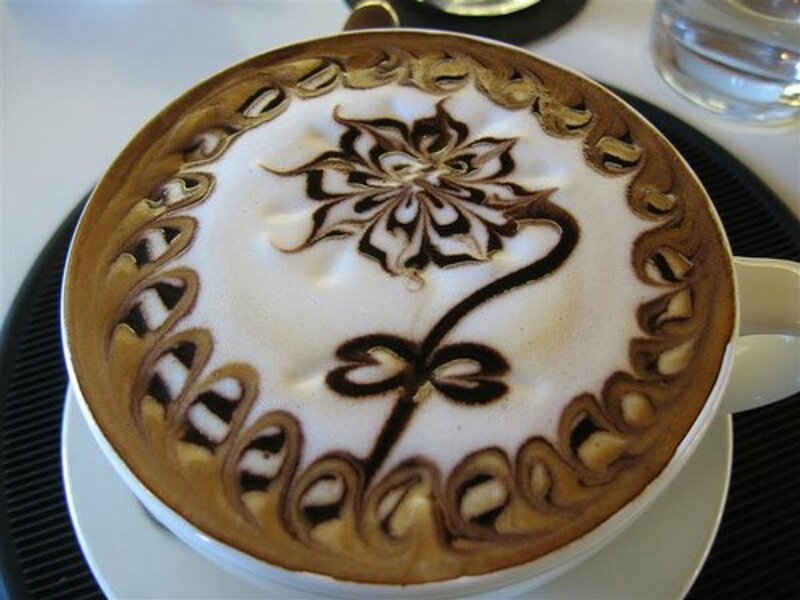 Of all of the types of tea Starbucks offers, the black teas have the most caffeine content. 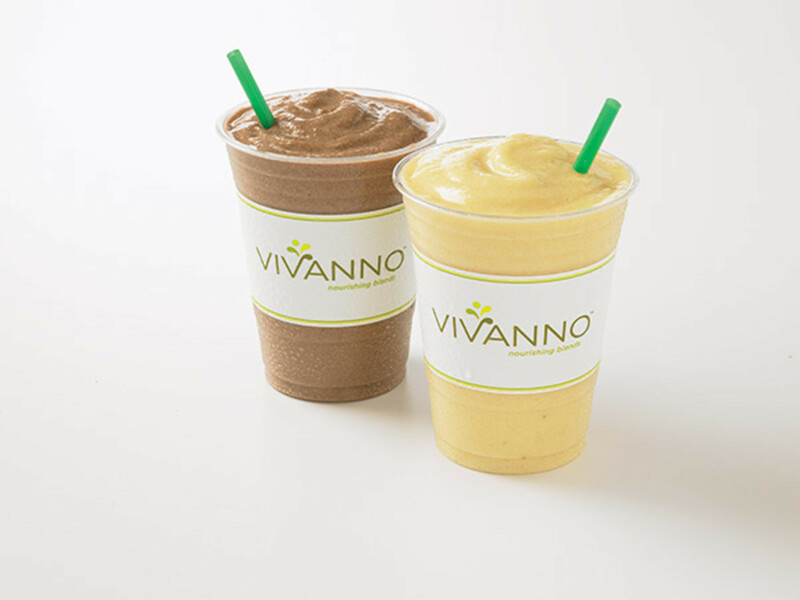 There are two standard, classic varieties that we have brought over from the Teavana menu. English Breakfast is a basic black tea with a moderate level of caffeine that makes it a great way to start the day. Teavana's version of this classic features pleasant malty and oaky undertones. This tea is very close to the bygone Tazo Awake tea. Earl Grey is a staple for many tea drinkers, and Starbucks happily offers Teavana's Earl Grey Creme tea. This black tea is a sweet and creamy version of Earl Grey. As with any traditional earl grey, this version features a flavor profile of bergamot, lemon and lavender. What sets the Teavana Earl Grey Creme apart from other Earl Grey teas for me is that it is not quite as peppery as I am used to. This is a very smooth play on the classic, and it comes across as a very mellow version. Earl Grey pairs very well with vanilla, and there is a Teavana Earl Grey Tea Latte standard on the Starbucks menu that features the addition of vanilla syrup and steamed milk. Starbucks green teas are the second most caffeinated teas on the menu. 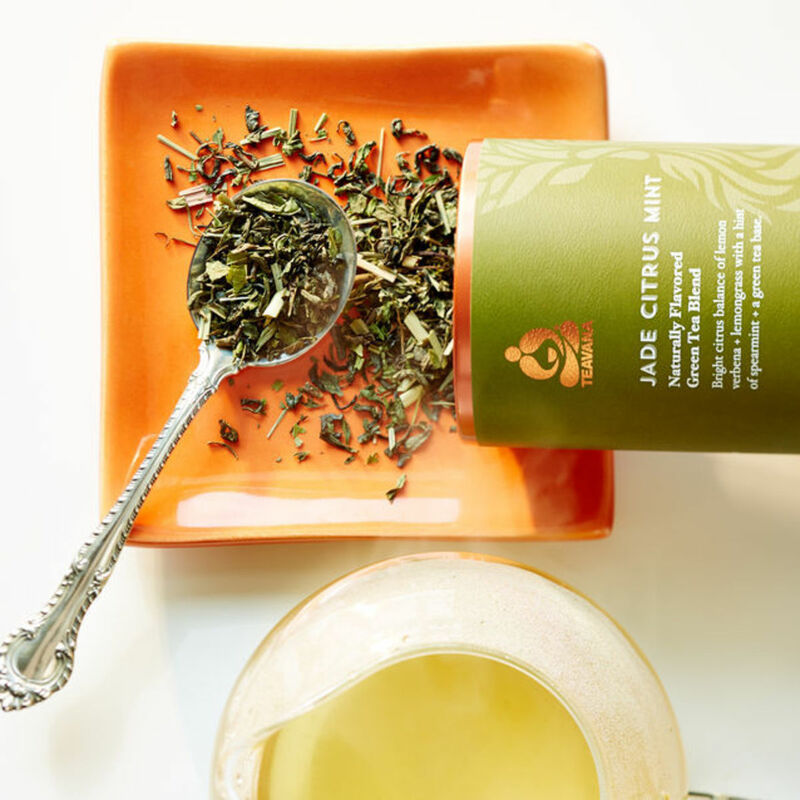 We now offer a standard green tea from Teavana, as well as a tea that features an exciting mix of mint and citrus that closely parallels the former offering of Tazo's Zen tea. What a mouthful. This is a standard, classic green tea. The name hasn't been popular among my customers and I totally understand why. If it's too much to remember, your barista probably won't have a problem with you ordering this as a plain green tea. 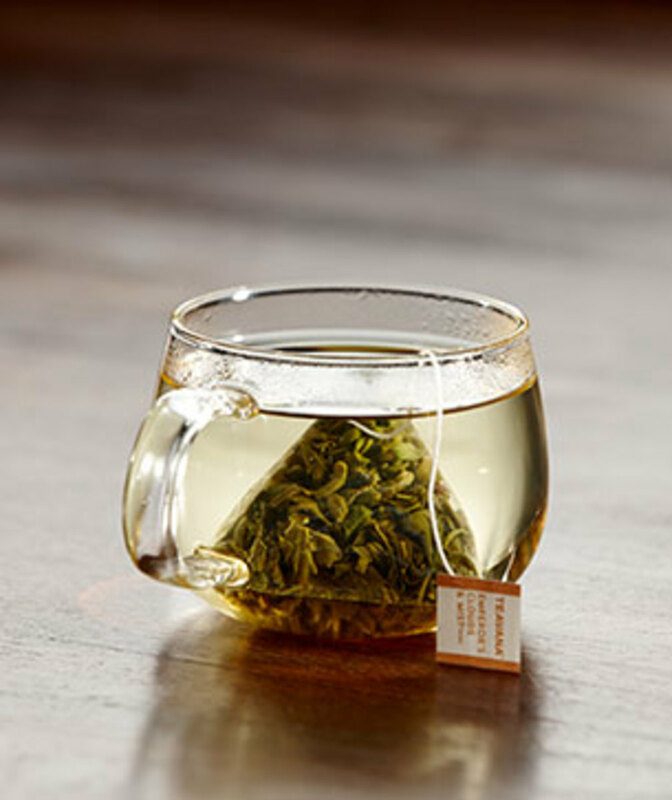 This Teavana classic is named for the location from where the tea leaves are harvested. Starbucks boasts that this Chinese green tea is grown at 3,500 feet. 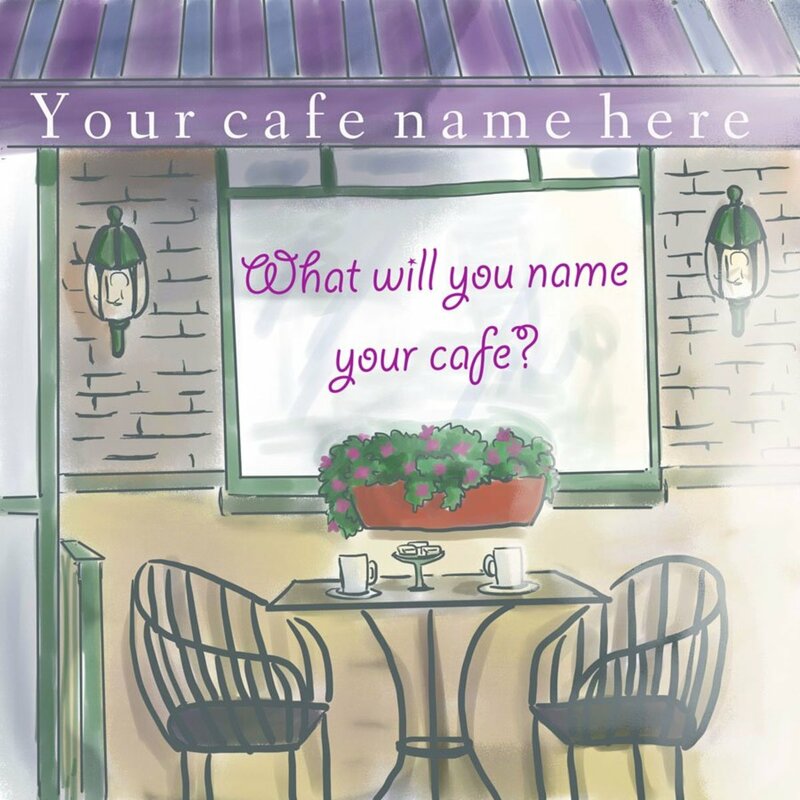 The name attempts to capture the ethereal look of the location. 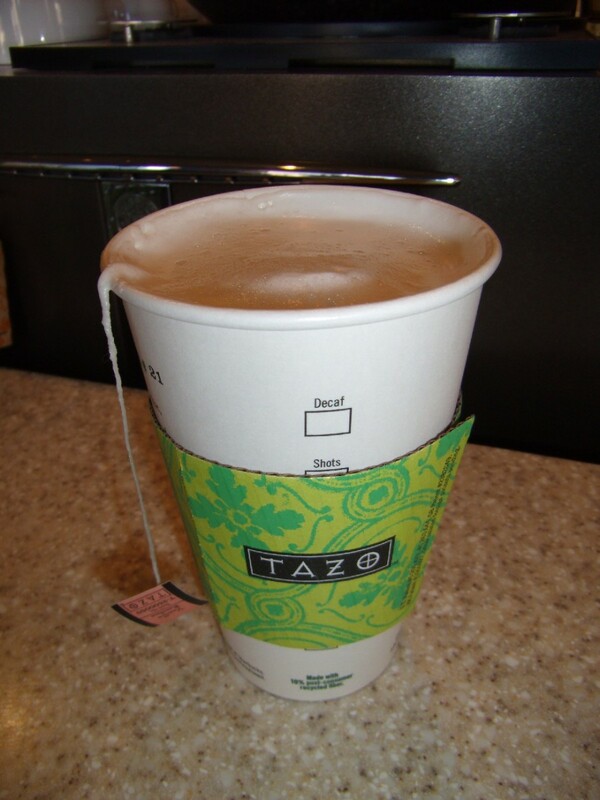 Originally, Starbucks carried Tazo's Zen tea, which was a green tea with an interesting mix of citrus and spearmint. Teavana's more descriptively named Jade Citrus Mint is a solid competitor. Jade Citrus Mint contains lemon verbena, lemongrass and just a hint of spearmint. The mix may sound unconventional, but it is a thoroughly refreshing green tea. Jade Citrus Mint is also the type of tea used for Starbucks' green iced tea. Youthberry is vibrant in color and in flavor. There is only one Teavana white tea that made the Starbucks menu, but it is great option. White tea features tea leaves that are the least processed of any type of tea. There is very minimal caffeine content in a cup of brewed white tea, and Teavana estimates that it is between 1-2% of the caffeine that would be found in a cup of coffee. 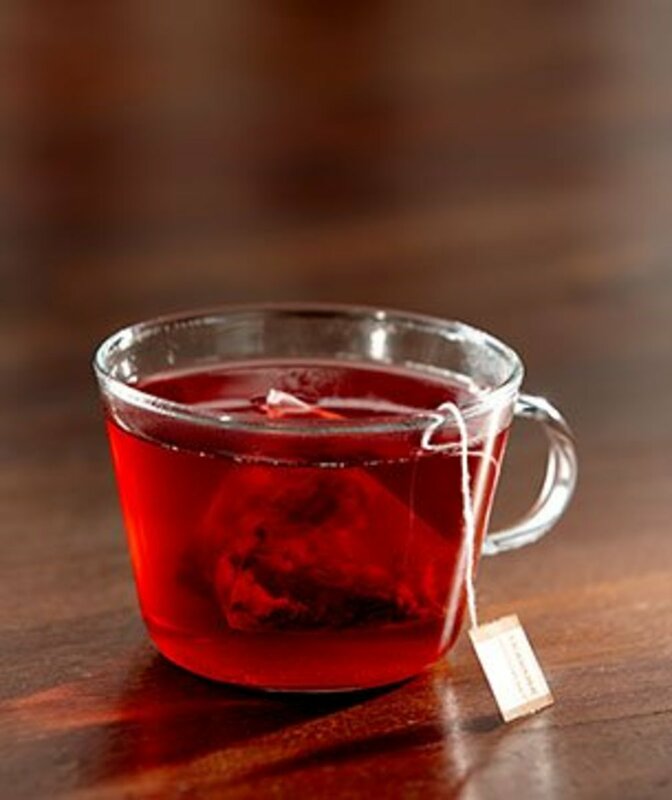 Although white tea is touted as featuring delicate flavors, Youthberry is a vibrant, fruity blend. It tastes most strongly of acai, but it features notes of hibiscus, rose petals, red currants, pineapple, mango and apples. This is a really complex blend, and I find myself tasting new hints of flavor every time I try a cup. 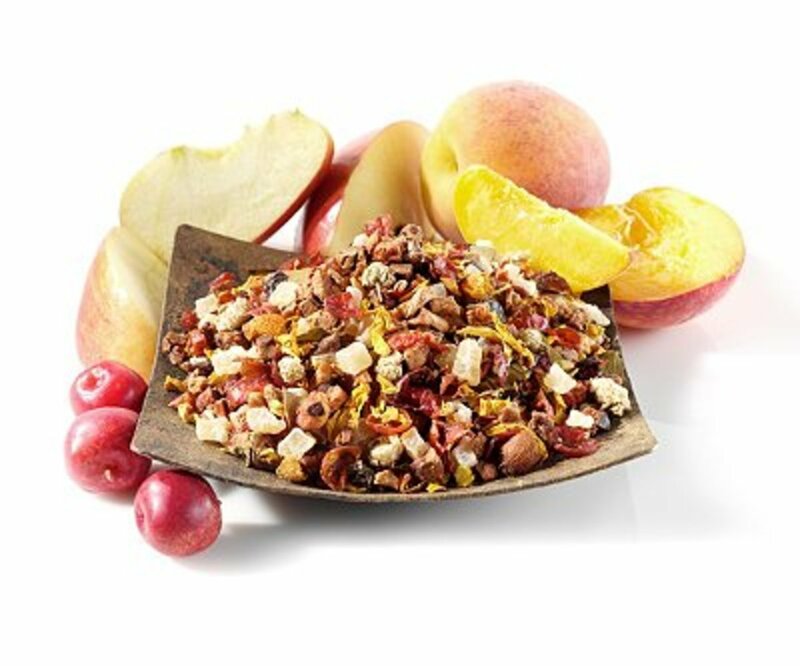 Peach Tranquility loose leaf tea. There are currently four Teavana herbal teas offered in Starbucks stores. These are the only fully decaf hot tea options. This has been an extremely popular option at my store. Mint Majesty is a blend of both spearmint and peppermint, which creates an interesting variation on the popular peppermint teas. There is just a hint of lemon verbena in Mint Majesty, but when I drink it, all I taste is the blend of mints. Mint Majesty is my number one pick for soothing a sore throat. 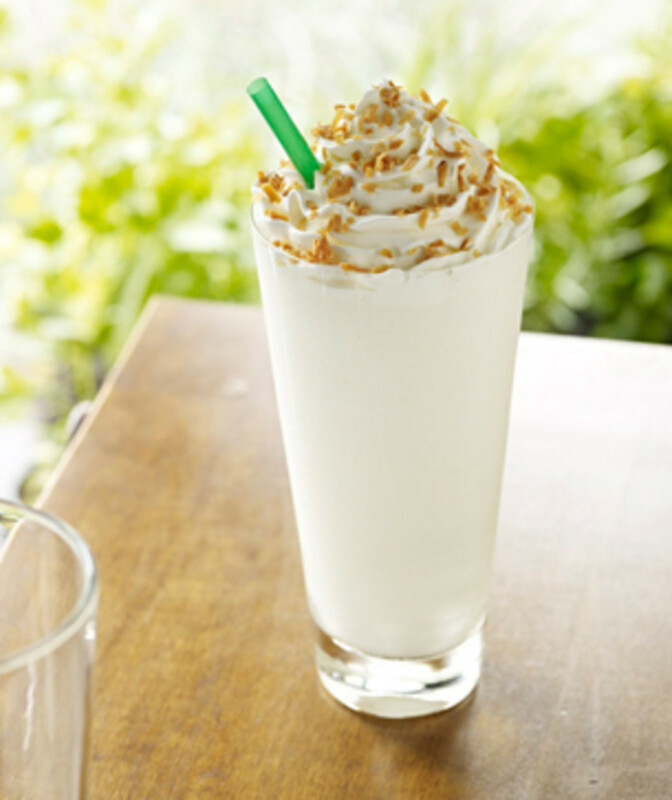 It has a very refreshing flavor, and I find myself enjoying it even in warm weather. I tend to recommend this herbal tea a lot for people who are seeking a strong flavor. Peach Tranquility features a combination of candied peach, pineapple, chamomile blossoms, lemon verbena and rose hips. The most prominent flavor is, of course, the candied peach, and it is a very strongly flavored tea. It may be a strange comparison, but Peach Tranquility tastes just like peach gummy rings to me. Starbucks used to offer Tazo's Passion tea, and Passion Tango is very close. Passion Tango seems to feature mango and papaya most strongly, but it also contains hibiscus, lemongrass, apple and cinammon. It is an interesting floral and fruity blend that is very tart. Passion Tango is the type of tea now used for iced Passion teas in Starbucks stores. This tea also comes highly recommended from me, but it features a very mild flavor. It is absolutely delicious, but when compared to Youthberry, Passion Tango or Peach Tranquility, it lacks some of the punch. Pineapple Kona Pop is flavored mostly with pineapple, and it is infused with orange blossoms, which add just a hint of citrus and floral flavor. That wraps up my guide for the Teavana hot-brewed teas available in Starbucks stores! For more tea-related information, check out my iced tea guide and my tea latte guide. I just returned from China where I had Starbucks' black tea lattes whenever I could find a Starbucks (multiple times). They were consistently delicious. I am quite certain it was NOT made with Earl Grey tea. Do you know if this is the Teavana English Breakfast blend or something else? Also, which syrup was used? Each latte I ordered tasted the same, regardless of the city I was in, so I assume it was standard Starbucks "recipe." These aren't a standard menu item at U.S. Starbucks, so if I know the tea and the syrup and I tell the barista I am hoping they will make me one. They are FANTASTIC (and should be a standard menu item in the U.S.). I didn't know about Tazo being discontinued and Teavana was being served at Starbucks. My brother loves Teavana tea. Voted up for useful!